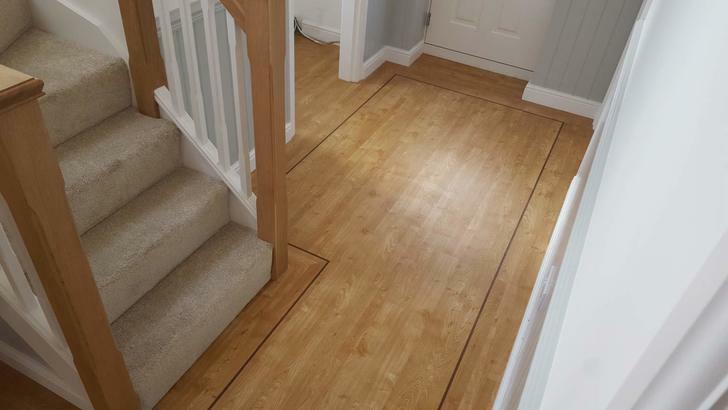 Turners flooring are based in Bramhall Village, Stockport and supply and install an extensive range of floor coverings to the Cheshire area. Trading for over 45 years since 1970, Mark Darlington joined the company from school in 1976 and bought the business in 1990. He has taken it from strength to strength with the support of knowledgeable staff over the years. Two of Mark͛s sons Matthew and Sam are following in his footsteps with the help of Turners other experienced fitters. Choose from a full range of carpets, wood flooring, Amtico, Karndean, Quickstep, cushion vinyl, laminate, rugs, stair rods and cleaning products. 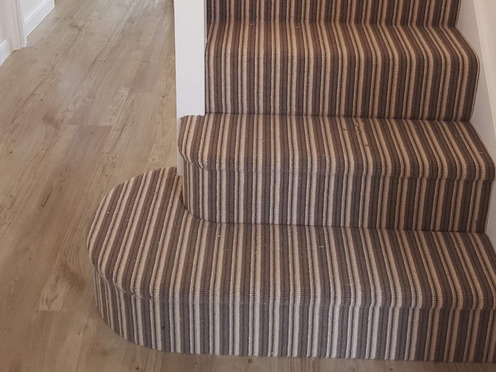 We understand that the right choice of carpet involves the correct selection of material and construction as well as colour. We have a price point to suit every pocket. 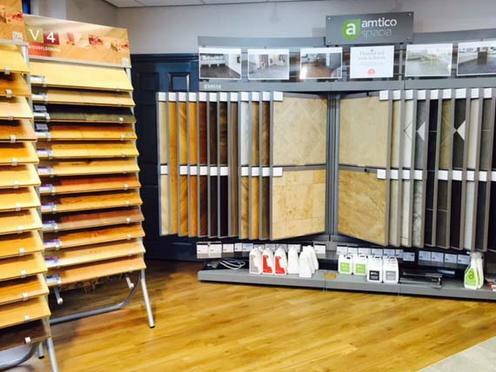 We offer a wide range of hard flooring, including Amtico, Karndean, laminate, sheet vinyl and wood. We can help you choose the right option for you. We offer you a choice of home appointments to enable us to provide our best and most competitive price. 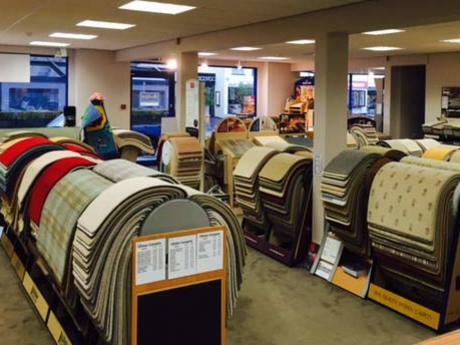 Please ring or message us for advice when planning your flooring and call in to the showroom to choose some large samples, borrow them to enable you to make your perfect choice then arrange a measure so we can then give you a firm quotation. Many thanks for your brilliant job! From the hours you spent with me choosing to the very prompt fitting and finishing of my fabulous floors…feels like a new house!